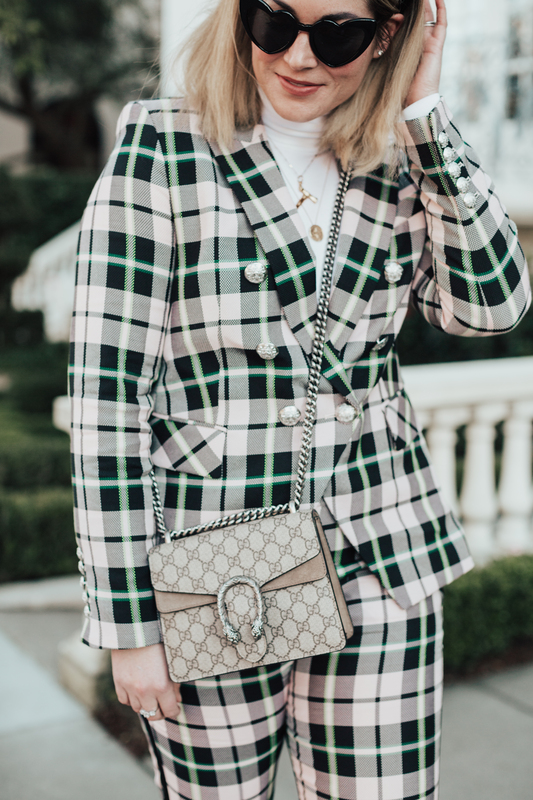 It should come as no surprise that I love plaid sooooo when I saw this Veronica Beard look at NYFW back in September, I fell head over heels IN LOVE. I mean, how could I not? The pale pink is perfect for spring and that just means I can now wear plaid right through spring and maybe even into the summer. SCORE. If you look closely, there’s even stripes of neon throughout both the pants and the blazer that make it even more on trend for 2019 (neon is everywhere). 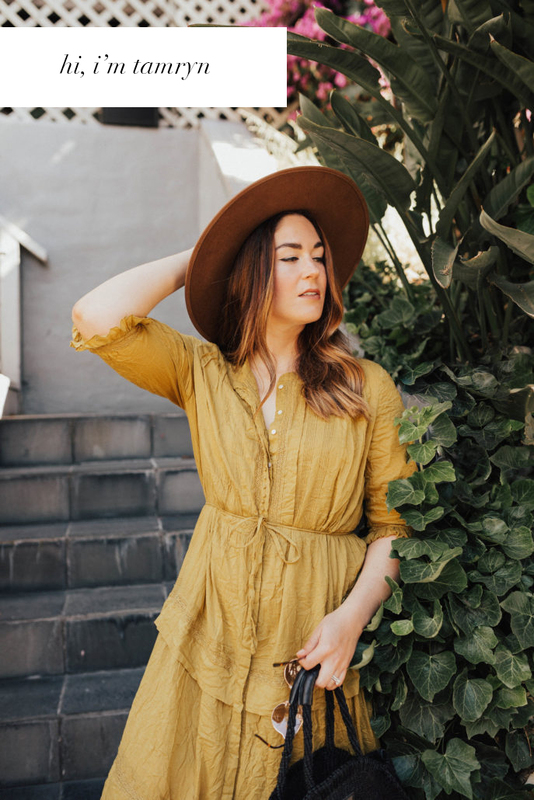 For the past couple of years, I have been obsessed with co-ords (matching sets) because they are just so effortlessly chic and easy to wear. Sometimes I wonder “hmm, are co-ords ALL I wear?” but honestly, if something works for you, why not continue? You know the old saying “if it ain’t broke don’t fix it?” Well, I’ve now adopted that as my co-ord enabling message so I can just keep buying and wearing more of them.